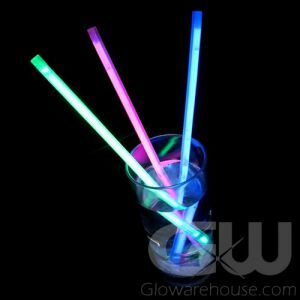 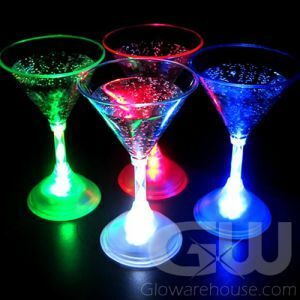 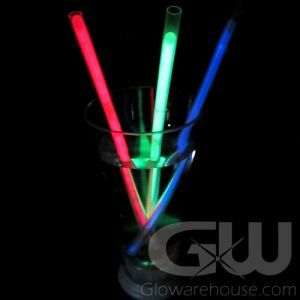 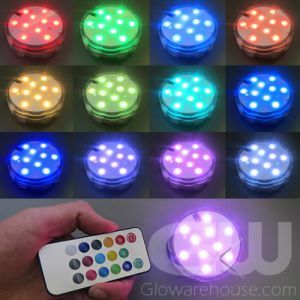 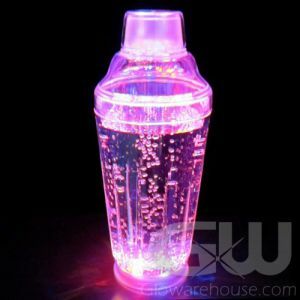 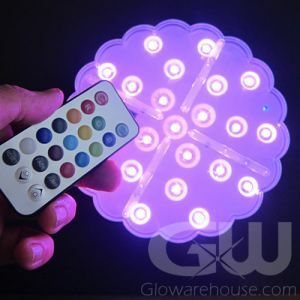 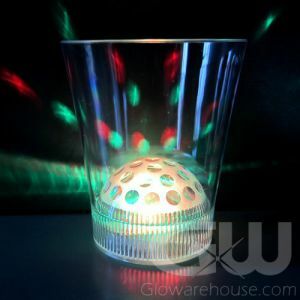 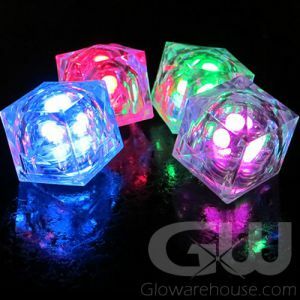 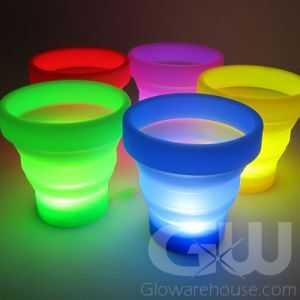 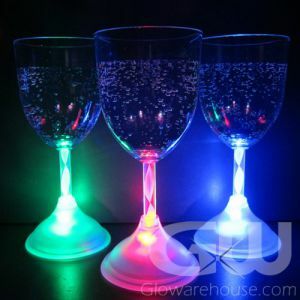 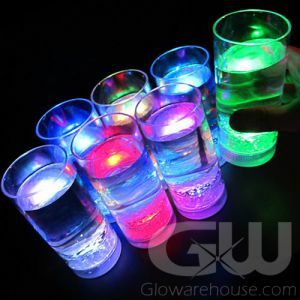 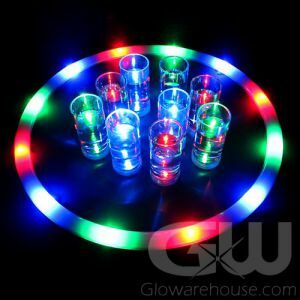 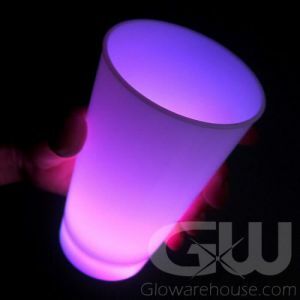 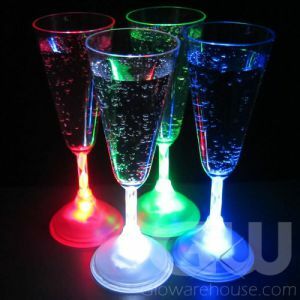 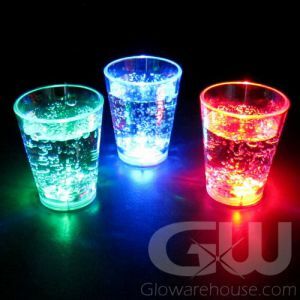 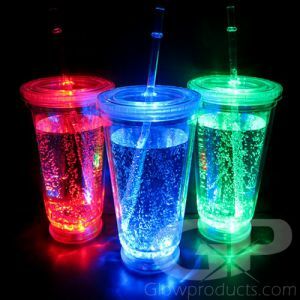 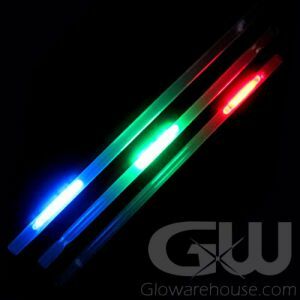 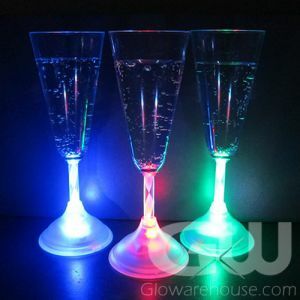 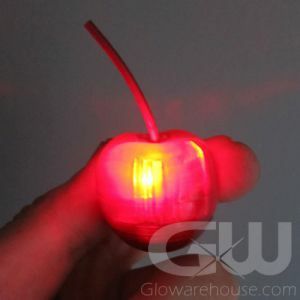 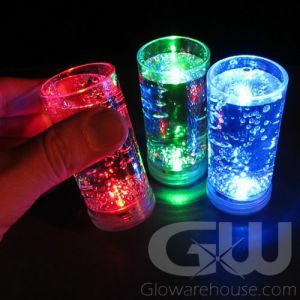 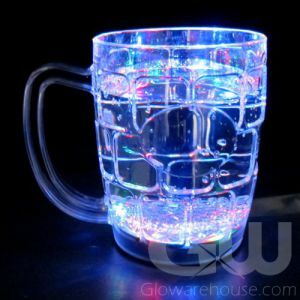 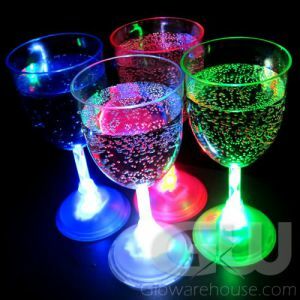 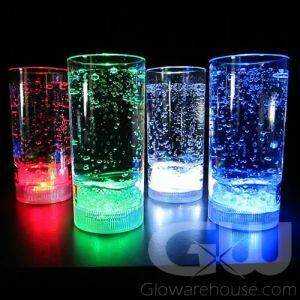 With Light Up Bar Products from Glowarehouse.com you can create an instant Glow Party! 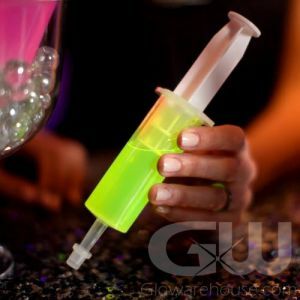 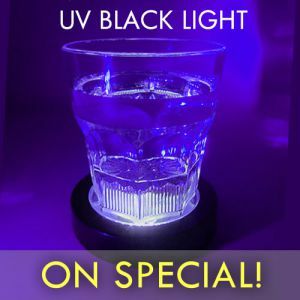 From Glowing Jell-o Shooter Injectors to LED Martini Glasses we're sure to have just the right light up drinking glass or glowing barware for your next event. 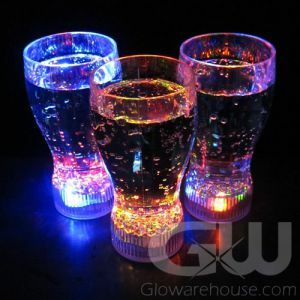 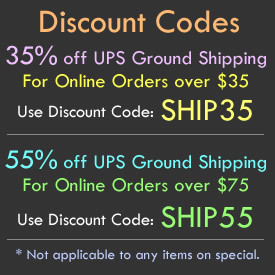 Need your Light Up Ice Cubes, LED Wine Glasses or Glowing Cherries custom printed? 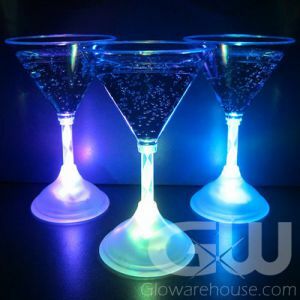 Just give us a call at 1-877-233-GLOW(4569) and we'll help you custom print your Light Up Bar Products today!